This post is instead a women in wine Fridays post with Ambra as it’s subject. Before I put up Ambra’s answers to my questions though, I want to mention her wine. I very recently tried the 2013 Lugana made from 100% Turbiana grapes (Trebbiano di Lugana). It was a beautiful and mineral rich wine with good body and acidity. Aromas and flavors of fruits and flowers abounded with a hint of an herbal note as well. It paired beautifully with the dishes that Eataly served at the Scuola and even better with the traditional fare in Italy in April but that’s always the case. 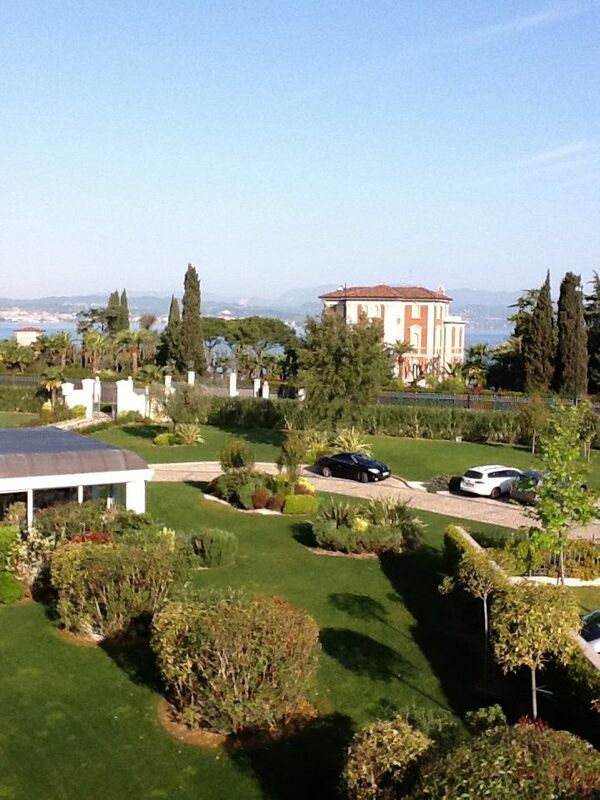 Their vineyards are located in Sirmione and have white clay soils typical of this area. I love this wine and it is surprisingly easy to find in New York thanks to Ambra’s importer, Moonlight. I became involved in viticulture by choice and in winemaking by chance because during the harvest of 1992, our grapes were not sold as they usually were to the typical buyers. It was a difficult time for Lugana, as it was an unknown wine and our grapes used to be used to strengthen other local wines. Doing business as a woman can be complicated in all sectors because it calls for a good balance between our emotional life and our determination to reach our objectives. In the wine world, the men were curious at first about how I would do but everything worked out well because the story of a wine needs to be told and women are traditionally great story tellers, look at Scheherazade! In today’s world, consumers want to hear the story of your wine and to read about it on all the communication channels that we now have at our disposition: social media, bloggers, wine lovers,etc. Guides have lost some of their magic and are considered less interesting by some consumers. Today and in the coming years, we will need to open and visit new markets. I personally find this very stimulating because I need to understand the culture and habits of other peoples. What do you see happening in the Lugana area? 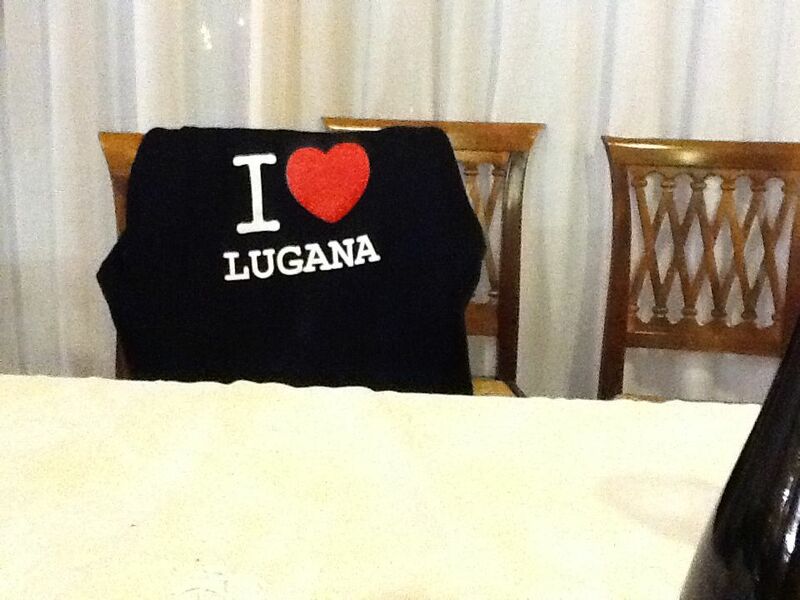 The area where Lugana comes from is small but well-loved and it is in a great geographical position. I’m sure we will have a wonderful and long-lived period of fruitful work. What do you think about the level of wine education on Lugana in general in the US? Lugana is getting to be more well-known in the United States. It is already appreciated by those who are well-educated in the wine world and know how to drink well. That’s what we want to see in every market. Do you think we are still too Tuscany and Piedmont focused? No, that wasn’t my impression during my visit. Who is the average wine drinker today? The average wine consumer today is between 30-50 years old who invests their money wisely and who enjoys trying fine wines. Women will be quite active in industry during the next 10 years as a new generation comes to the fore, especially in the textile industry and I hope in wine & food. Women are already quite present in both the communications industry and in artisanal products and I believe their influence will only grow. What do you think will happen with Expo 2015? Expo 2015, which will take place in Milan, will surely be a great occasion for our country. I’m confidant that my countrymen will make it a great success for all. 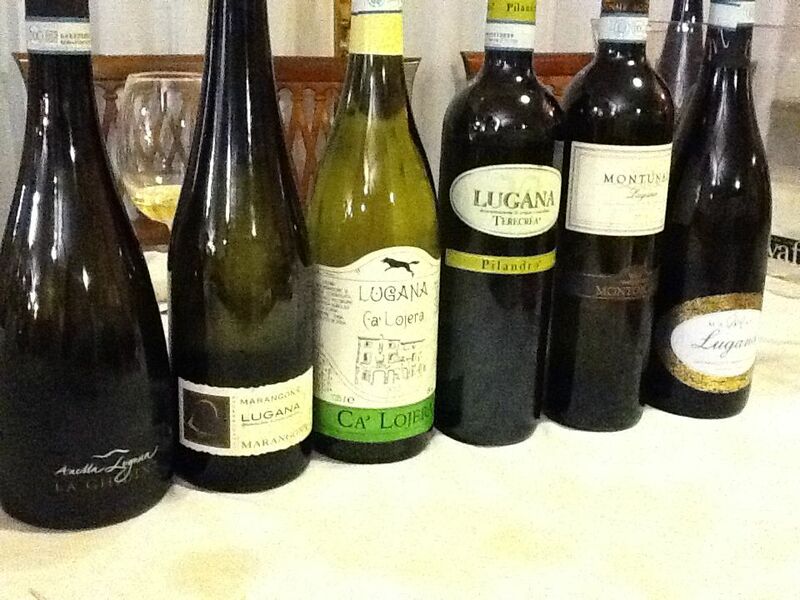 Do you think Lugana could replace Pinot Grigio on most wine lists? I’m not sure that is where we are looking for Lugana to go. Rather what I do think is that many consumers will begin to ask specifically for Lugana when they are looking for wine that they are familiar with, that isn’t banal, but that is instead an authentic representation of a particular terroir and a particular history. A delightful and informative post about one of the First Ladies of Italian wine. As you noted, I met her last spring and only wish I could have spent more time talking with her. I contacted her after our meeting at Ca Lojera and she was kind enough to answer, a tribute to her desire to share her knowledge and insight. Thanks for the post (and for including me on the trip to Ca Lojera) :^)..